Hi, my darlings! Are you or someone close to you a fan of the hugely popular boy band, One Direction? If the answer to that question is an emphatic yes, then I have a treat in store for you! 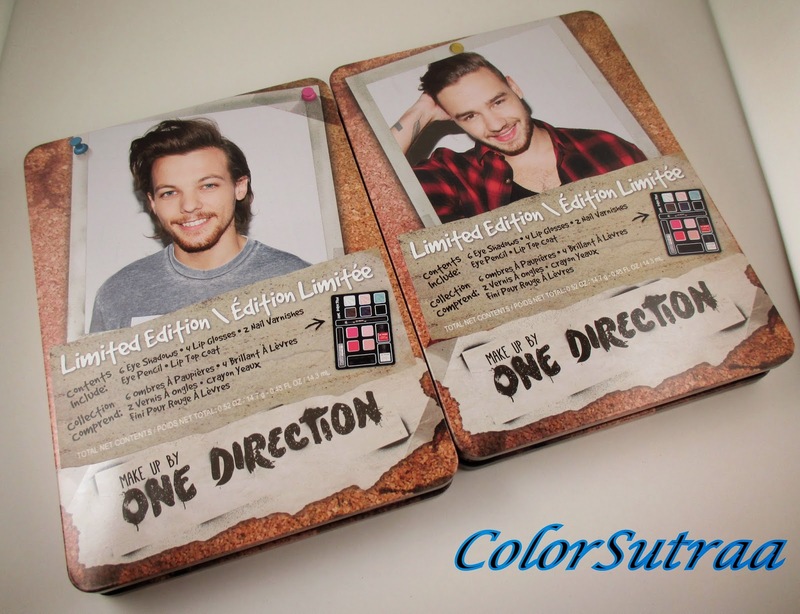 One Direction has teamed up with Markwins International to launch their own line of cosmetics! Today, I'd like to show you the limited edition Beauty Collection tin! 5 Limited Edition Tins are available (1 for each band member). While the packaging of each tin is different, that is, adorned with the face of one of the boys, the contents of each tin are the same! So you can pick your favorite or collect all five! 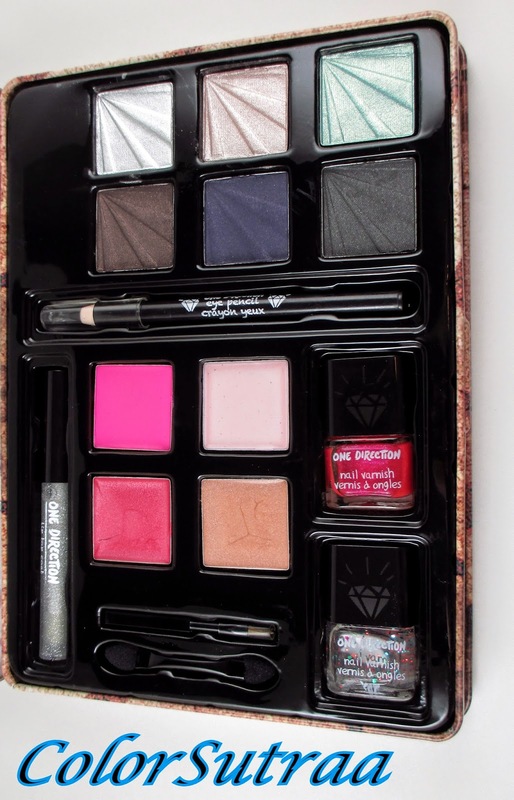 These shades are really nicely pigmented and would be great for a holiday smokey eye! Don't be afraid to experiment! 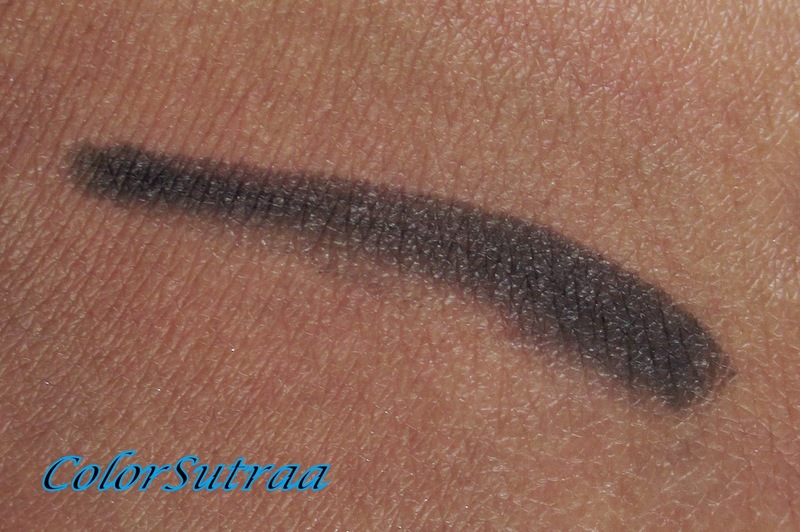 A smokey, soft black, rather than jet black which is nice for blending and smudging along the lash line. 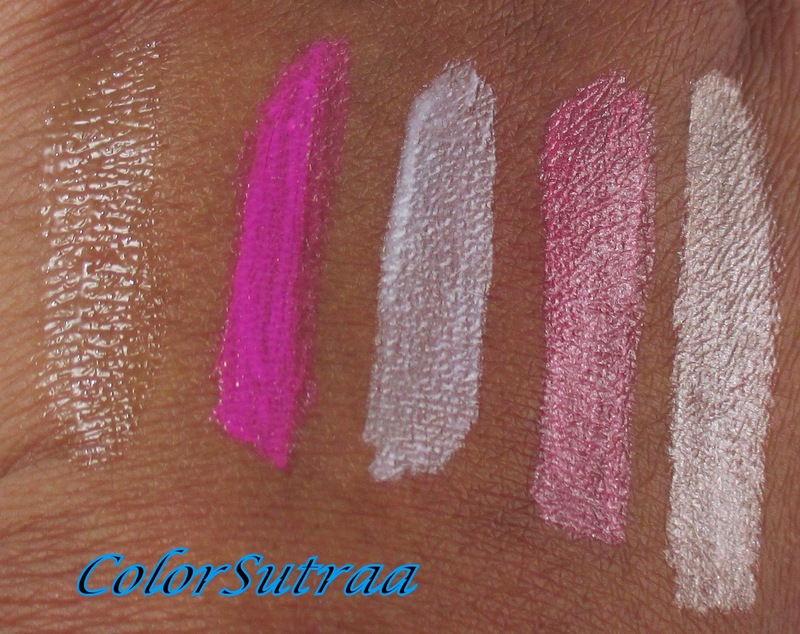 A shimmery bright magenta pink, Stole My Heart needed 3 thin coats for full opacity. Alive is a clear glitter topcoat with circle glitter in various colors. The swatches show just 2 thin coats over Stole My Heart above. 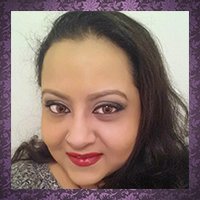 To find about more fabulous products from the Makeup by One Direction collections, follow them on Facebook. Do you know someone who is a big fan of One Direction and would love one of these kits? Tell me who in the comments section below!